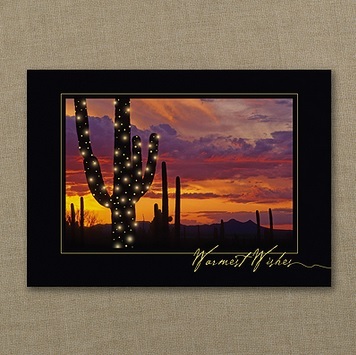 Holiday Greeting Cards with a Southwestern theme! with your name or business' company name! love for the south west! approximately 4 business days ground. Print time is approximately 2-3 business days.